Sircle opened a hundred new jobs at the recently acquired exchange Poloniex. 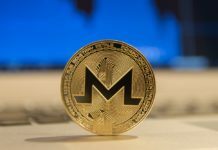 The decision was taken as a measure to improve customer service (with a focus on Asia), as well as to help the exchange to go global. The company plans to build and own staff in the region. 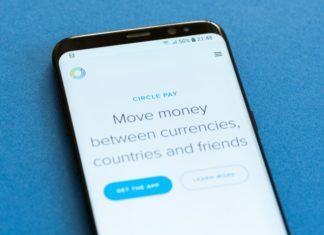 Circle wants to hire 25 to 35 employees for Hong Kong and mainland China, and also to open full-fledged branches in South Korea and Japan. In addition to improved technological base and quality of service, Circle plans to ensure the legitimacy of Poloniex in different countries. 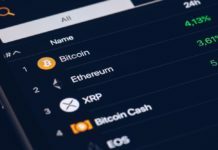 “In the long term, we believe that all currency on the planet will be tokens. We want to expand the offer by new markets, new assets, we want to localize it (Poloniex — approx. 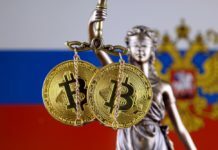 CoinMarket.News), to bring new international markets and, most importantly, we need to cooperate with the most important Supervisory authorities,” — said in an interview with Bloomberg co-founder of Circle, Jeremy Allair (Jeremy Allaire). The very same Circle plans to focus on the USA. As previously reported, last week the company launched a special app for digital investment and storage called Circle Invest. It is already available in 46 States of the country. The application supports Litecoin, Bitcoin, Cash Bitcoin, Ethereum and Ethereum Classic.